Approx. 127.1 sq m (1,370 sq ft). 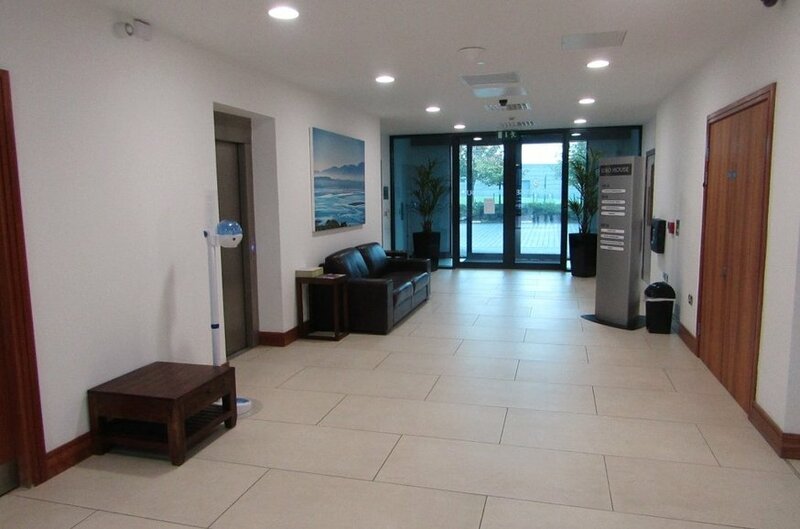 The building comprises a three storey detached purpose built, distinctive single corporate entity. 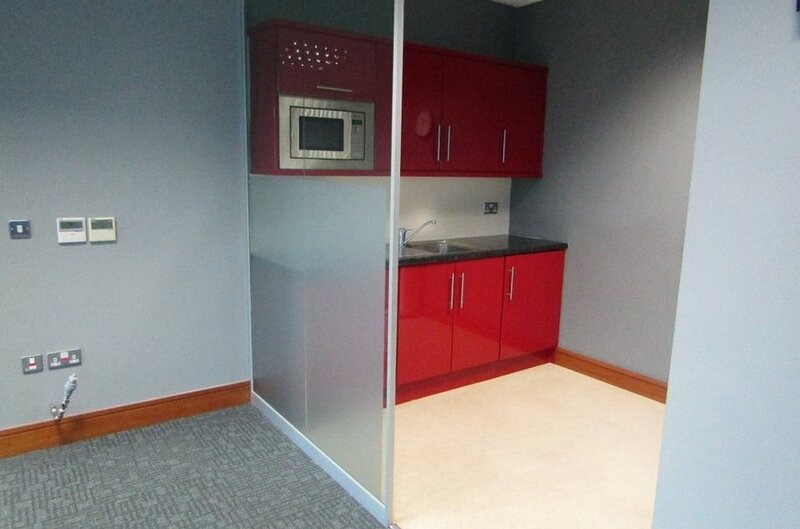 Finished to a high specification third generation standard with ample on site secure carparking. Strategic location with convenient access to the Waterford N25, Dublin M8, Jack Lynch Tunnel, South Link Road and Cork city centre. 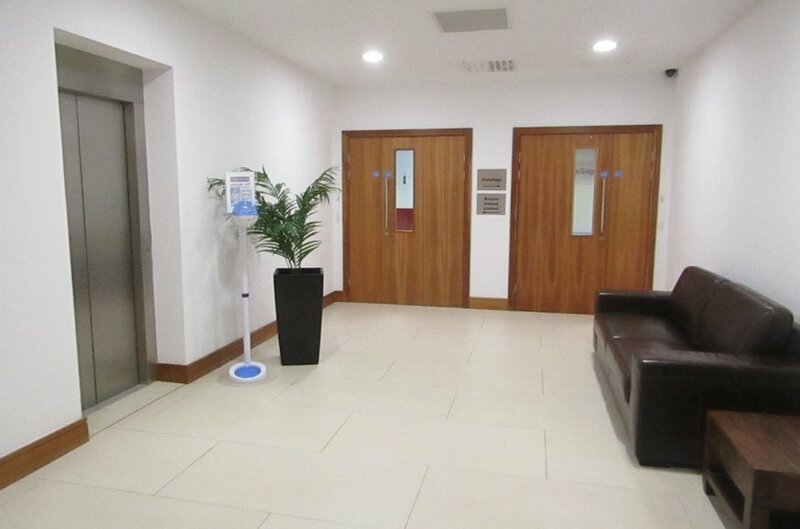 High quality office suite situated at the main entrance to Euro Business Park. 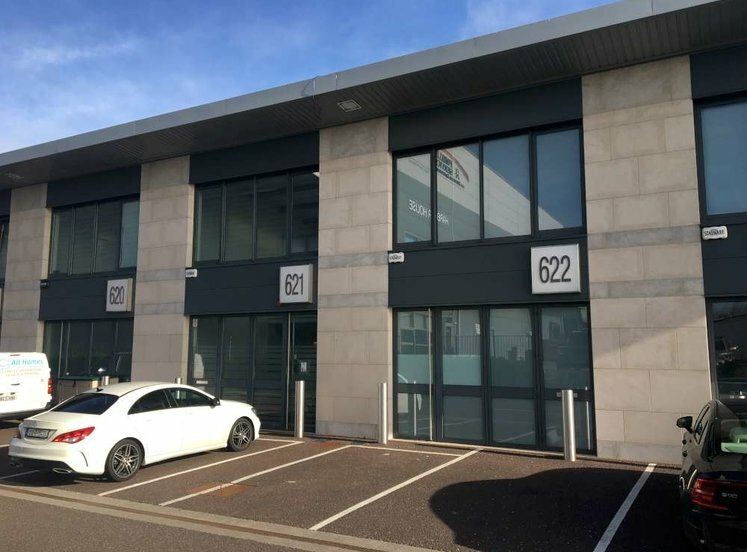 The property is situated on a high profile site at the main entrance to Euro Business Park with immediate access onto the N25 Cork – Waterford Road and convenient to the N8 Dublin Road and the South Ring Road network via the Jack Lynch Tunnel. Little Island occupies a strategic location approximately 6km east of Cork City Centre adjoining a well developed road infrastructure. 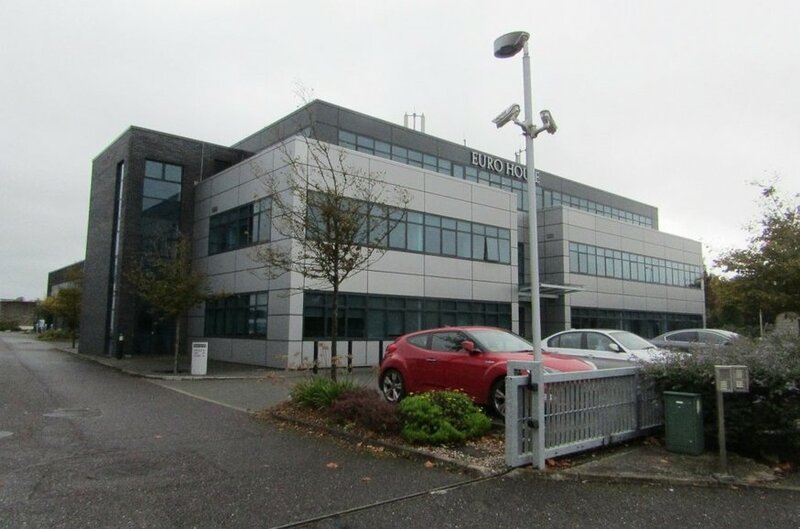 Euro Business Park and the adjacent Eastgate Business Park have become Cork’s premier out of town business park location. 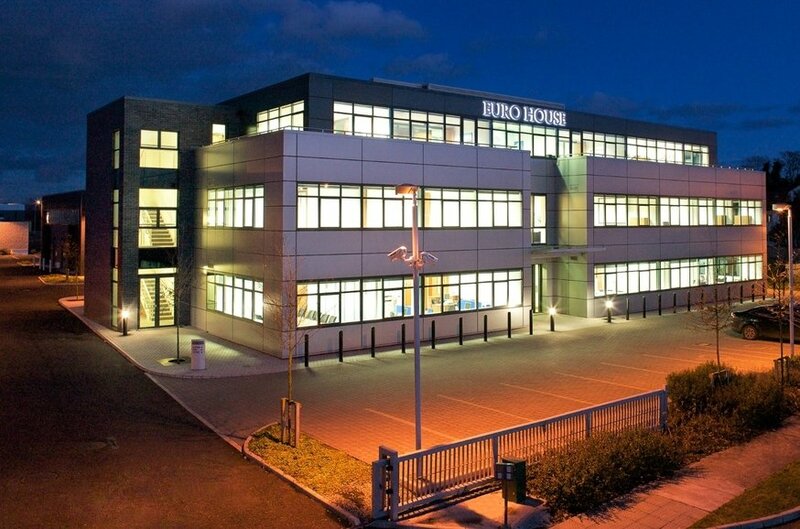 Euro Business Park has a range of services and amenities closeby including Eastgate Retail Village, Radisson Hotel, and two golf courses, Cork Golf Club and Harbour Point Golf Club. Eastgate Retail Village comprises a series of shops, a pharmacy, a bank and restaurants. Euro Business Park benefits from a regular commuter train service to Cork City from Cobh via the Little Island Railway Station. 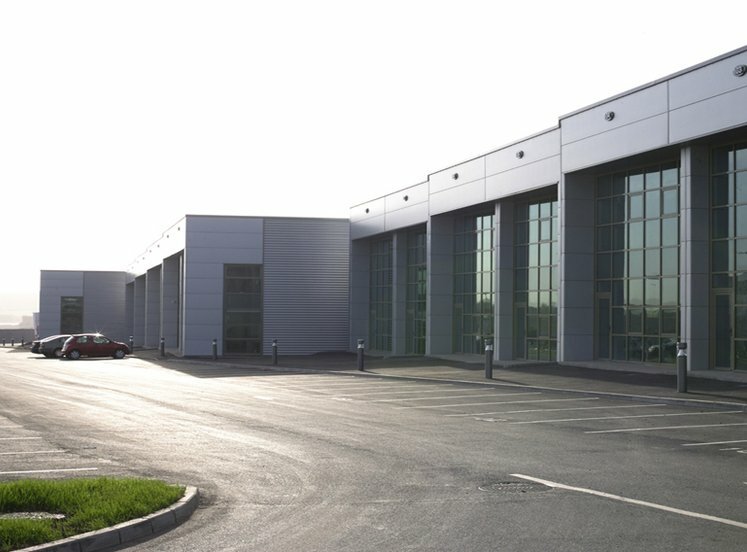 Neighbouring occupiers in Euro Business Park include Jones Engineering, An Post, The National Car Test Centre, BAM and Petrochem. 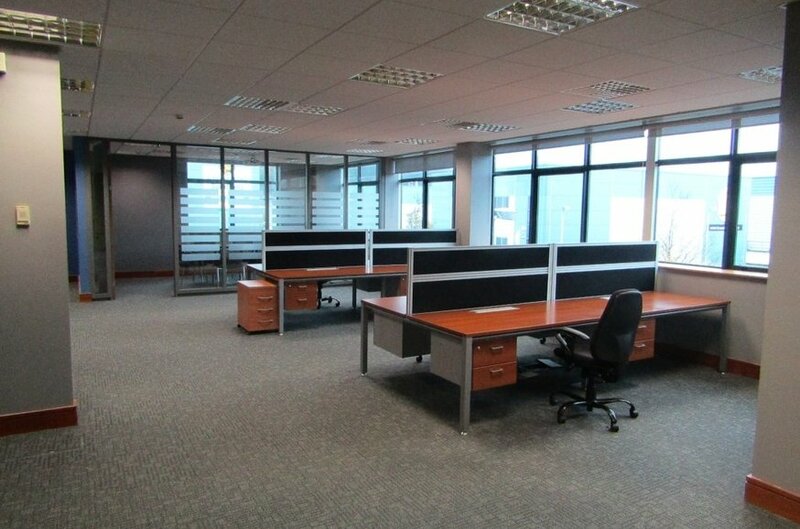 Existing occupiers in Euro House include Actavis Ireland, Agilent Technologies Ireland and John Paul Construction. 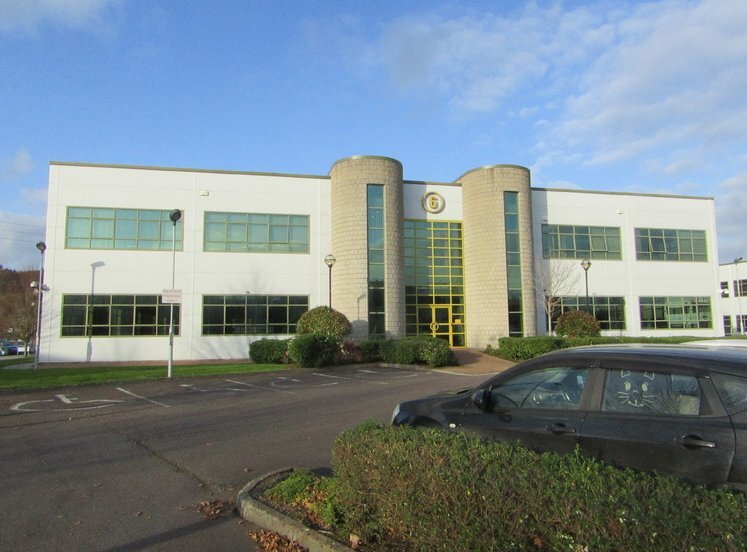 The building comprises a three storey detached, purpose built, distinctive single corporate entity. 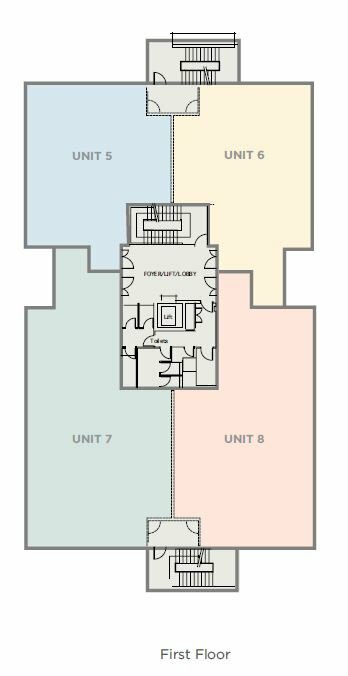 The suite is finished to a high specification third generation standard with ample on-site secure car parking. 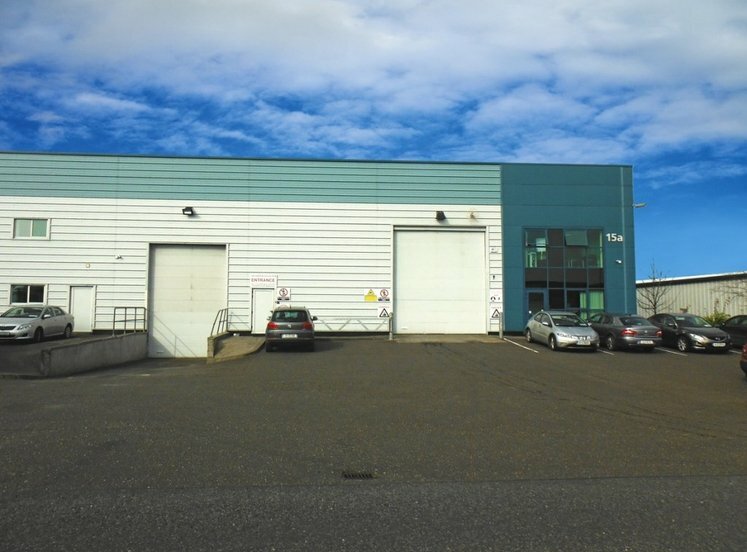 The property occupies a prominent site with frontage to the Euro Business Park Estate Road and the Courtstown Road.